A while back I was sent some Radflek Radiator Reflectors. I had put off using them for a while because if I am honest I was worried about how long it would take me to install them and I was wary about if they would help heat up my home however last week I decided it would be a great time to fit them due to the fact it was getting very cold in our house due to the cold weather setting in. Since having installed the Radflek Radiator Reflectors I have not had a problem with them and my house is feeling toasty, my only regret is not installing them when I got them. For those that are unaware of Radflek Reflectors, they are aluminium sheets that are fixed between the wall behind a radiator. They reflect heat back towards the radiator which stops heat from escaping from the house. Where the hear reflects back into your home, your home will stay warmer. 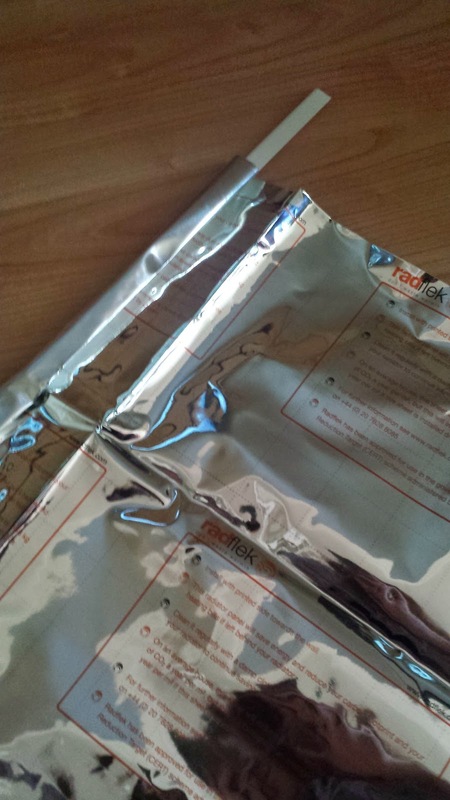 I was sent a pack of Radflek Radiator Reflectors that had 2 sheets of aluminium membrane sheets in. I found that this provided enough material for me to put behind all the radiators in a 2 bed house, however I did miss 2 radiators that I felt did not need any material behind. The Radflek Radiator Reflectors were incredibly easy to install. I simply measured the radiator and then marked the measurements on the aluminium membrane sheets.I then cut the sheet to the correct size and folded it so it would fit in the correct position behind my radiator .The reflectors were held behind the radiator with special plastic clips which I found to be a great fit to fit behind my radiator. I was wary that the sheets may rip however this was not the case. 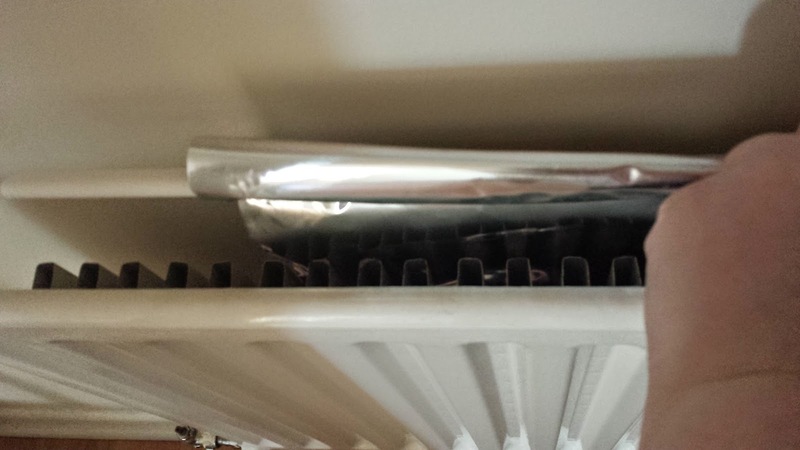 The sheets were thick and withheld me forcing them down the back of my radiator, they also did not rip when they got caught on the metal bits holding my radiator to the wall which was a huge relief. 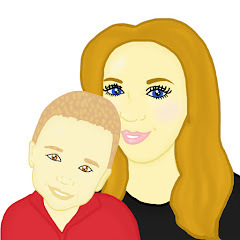 I found that the Radflek Radiator Reflectors are inexpensive and can be purchased for under £20 on Amazon. You are also able to buy bigger packs if you have a larger house and the prices of these pack can vary. I think that £20 is a good price for the Radflek Radiator Reflectors as over a period of time you will save money by using them. I would reccomend these Radflek Radiator Reflectors to anyone that is looking to save money in there home.The Radflek Radiator Reflectors are built to last and are easy to clean and care for. I love the fact that you are unable to see them so they do not make the room that they are placed in look messy. I also love the fact that they can be moved around easily so if you were to move, you would be able to take them with you to your new home. However we did receive the product above free of charge. Everything written in this post is my own, honest opinion. Oh I think I need some of these, my house is so cold!! I have these reflectors and can also confirm that I put them in really easily as the rods were included too. Don't know whether they work but at that price why not?